I am returning to watercolor after many years to explore its use with colored pencil and ink. So far, I am very excited as it has lent a vibrancy to my work that was lacking. This is a piece completed some years ago. If anyone has any tips of their own, please feel free to share!! 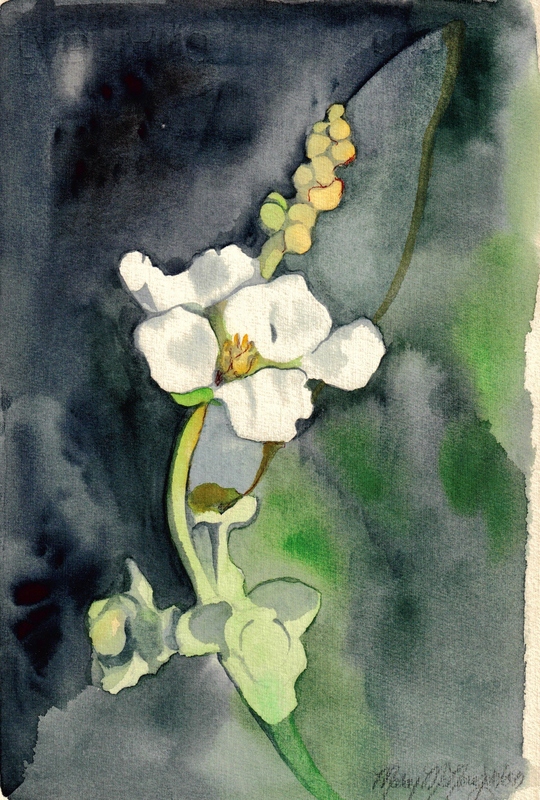 You are currently reading Watercolor as a Drawing Medium at Dr. Mary McNaughton and Drawing.